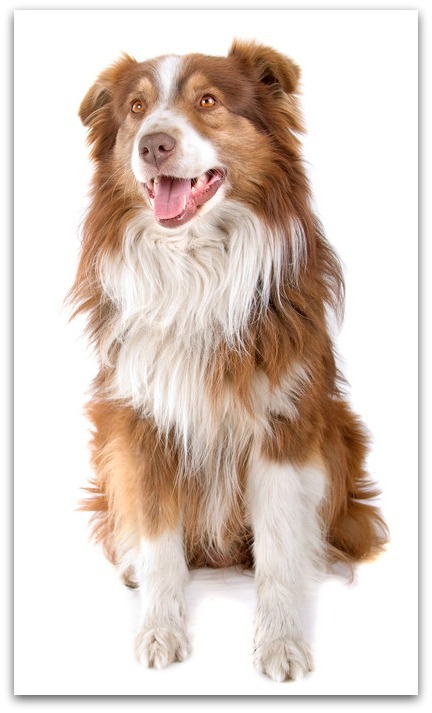 The Herding dogs are created in 1983, they were the members of the working dogs group. They were originally bred to herding the livestock, livestock include cattle, sheep and reindeer. 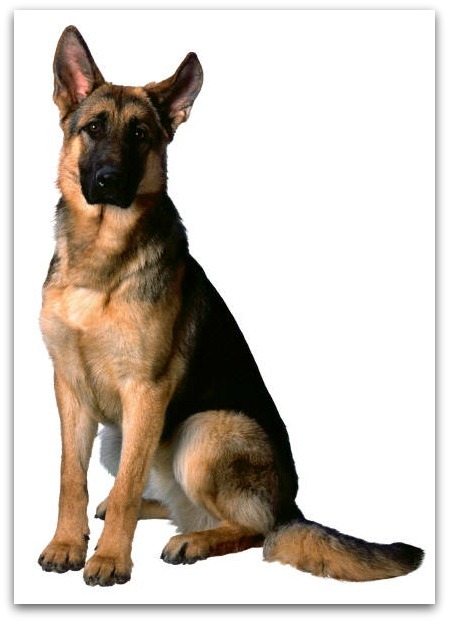 These smart intelligent dogs make a excellent companions in families and respond well to training. Some of these herding breeds can be stubborn and nippy sometimes. These Herding group traits are responsive to training, active, loyal, intelligent, sensitive, need lots of mental and physical stimulation, so require careful handling. See all the information about each dog below.